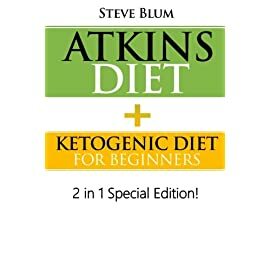 Science has been at the core of every decision we’ve ever made. 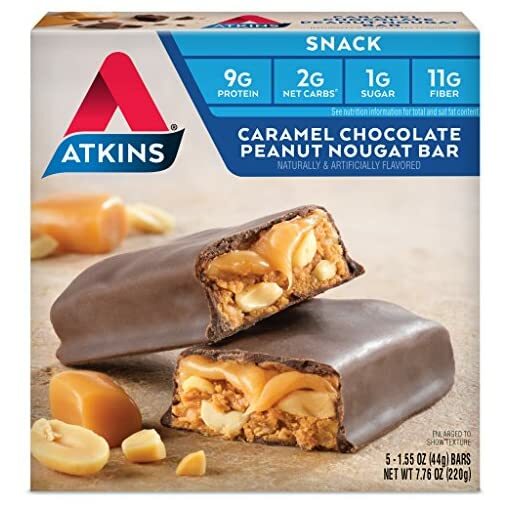 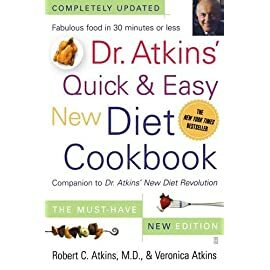 it All started in 1963, when dr. Robert c. Atkins began to formalize the controlled carbohydrate approach after studying a series of articles published in the journal of the American medical association that supported this theory. 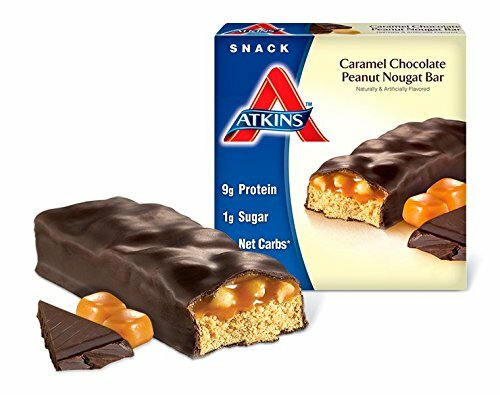 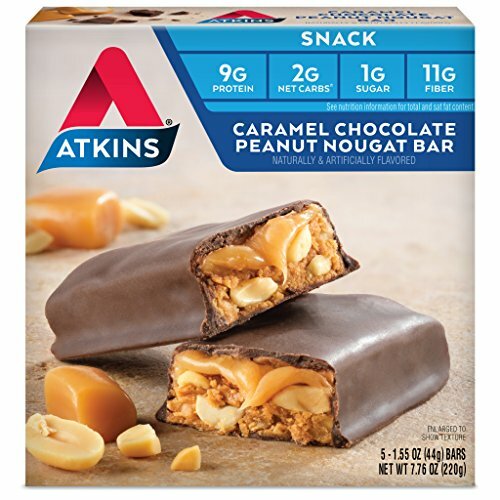 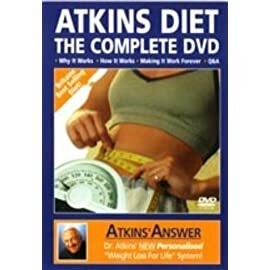 At Atkins, we continue to educate consumers about the growing body of research on weight loss and weight management. 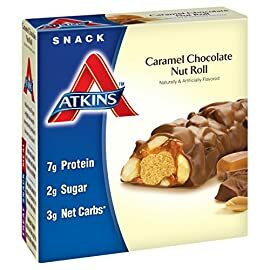 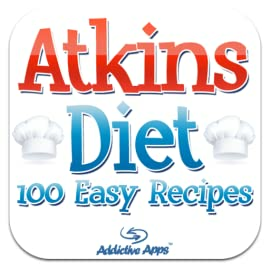 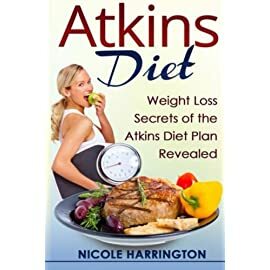 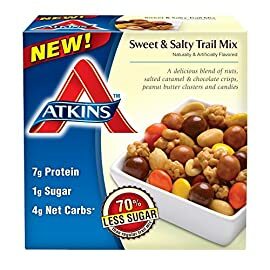 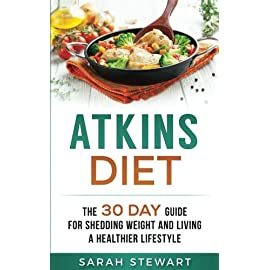 In fact, today, there are over 80 studies that highlight the positive weight loss results and other health benefits associated with following the Atkins diet. 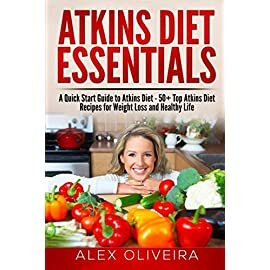 These benefits include weight loss, improvement in risk factors for heart disease, hypertension and diabetes, inflammation, benefits in treating epilepsy and decreasing obesity in children and adolescents. 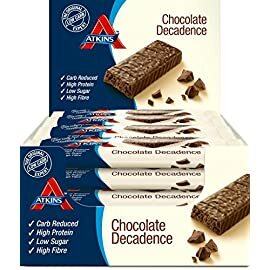 And of course, science extends to our products, whose great taste and nutrition are the result of thorough scientific formulation using the some of the best ingredients on earth.